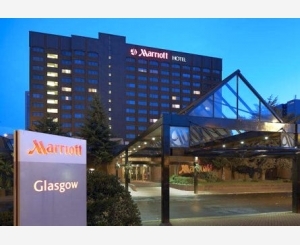 The Glasgow Marriott Hotel is designed to provide a spacious retreat in the heart of the city center, with outstanding service and an impeccable location near SSE Hydro and Buchanan Street. Our rooms and suites offer stylish decor and intuitive amenities, as well as flat-screen TVs and oversized windows. 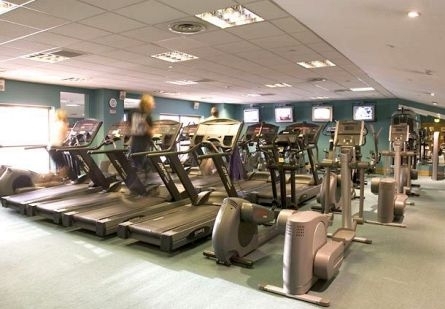 Challenge yourself to a workout in the hotel gym, or enjoy a swim in the heated indoor pool. 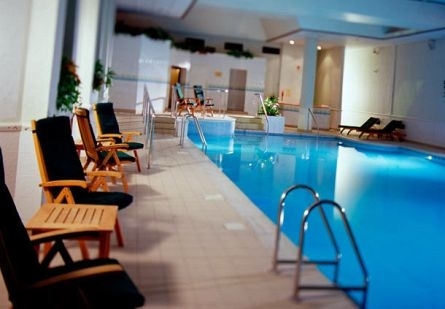 And be sure to pamper yourself with a visit to our tranquil on-site spa. Cast Iron Grill features juicy steaks, and Brew Bar Lounge provides a wonderful setting for drinks with friends. 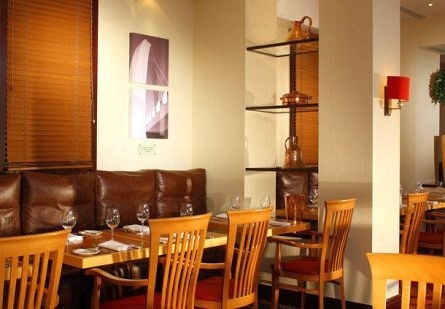 If you're hosting an event here in Glasgow, you'll be thrilled with our versatile function rooms and expert planning services. And with the city centre right outside your door, there's no end of wonderful things to see and do - from the Scottish Exhibition and Conference Centre to vibrant nightlife and SSE Hydro - one of the world's busiest concert venues. 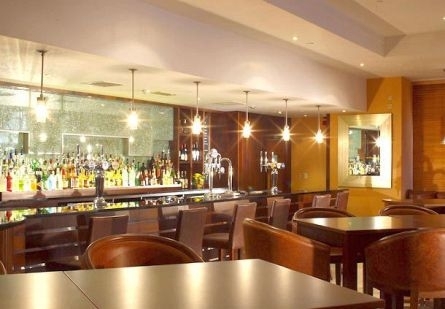 We look forward to welcoming you here to the Glasgow Marriott Hotel. 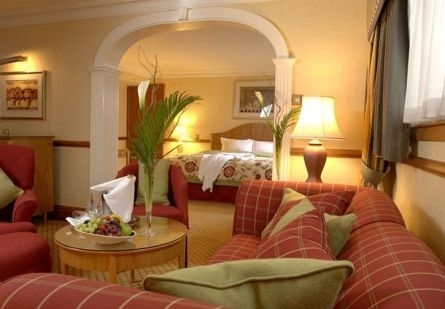 Stretch out in our spacious Glasgow family accommodations.